Balenie: - všetky13 g (1 dávka)180 tbl200 g24 bags x 8 g320 tbl400 g + 500 g + 500 g100 kaps100 tabl. + 100 tabl.100 tbl.1000 tbl.110 tbl.120 tbl.132 tbl150 kaps.150 tbl.20 x 25 ml.200 tbl.240 tbl.250 g250 kaps.250 tbl + 250 tbl250 tbl.270 g280 kaps.30 sáčkov300 g300 kaps.300 tbl.350 tbl.375 tbl400 g400 tbl44 sáčkov500 g500 tbl + 500 tbl500 tbl.55 tbl.560 g6,7 g600 g700 tbl.80 g800 tbl. 1+1 Zadarmo: Amino Tabs Maxi-Pep – Aone 100 tabl. + 100 tabl. Esencial Amino Acid od Vision Nutrition 100 kaps. Beef & Egg Amino – GymBeam 500 tbl. 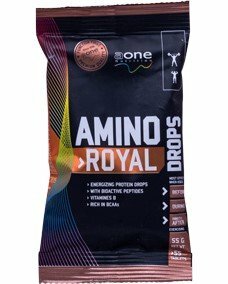 Amino 1900 – Universal Nutrition 110 tbl. 100% Whey Amino – GymBeam 200 tbl. 1+1 Zadarmo: Amino Whey 8000 od Best Nutrition 250 tbl. + 250 tbl. M.A.P Muscle Amino Power – Amix 150 tbl. Amigo Human Muscle – Extrifit 150 kaps. Whey Amino 10 000 od Nutrend 100 tbl. Amino 2250 – Universal Nutrition 180 tbl. 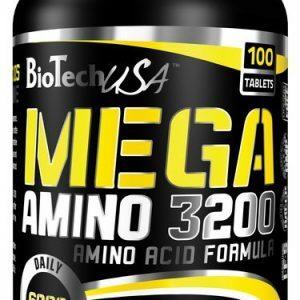 Big Milk Amino – Amix 250 tbl. 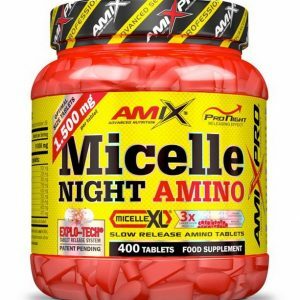 Micelle Night Amino – Amix 250 tbl. Amino 2500 – Kompava 200 tbl. 1+1 Zadarmo: Hydro Amino Whey od Best Nutrition 250 tbl. + 250 tbl. Amino 1900 – Universal Nutrition 300 tbl. Amino Hydro-32 – Amix 250 tbl. Big Milk Amino – Amix 400 tbl. Alka Amino – Yamamoto 240 tbl. 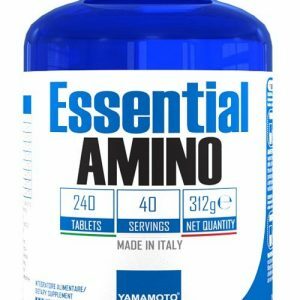 Essential Amino – Yamamoto 240 tbl. AminoDEX – Yamamoto 120 tbl. AminoDEX NEW – Yamamoto 120 tbl. Whey Aminos – Weider 300 tbl. Micelle Night Amino – Amix 400 tbl. Amigo Human Muscle – Extrifit 300 kaps. 1+1 Zadarmo: Amino Whey 8000 od Best Nutrition 500 tbl. + 500 tbl. Whey Amino Caps – Weider 280 kaps. AMINO 2700 – Universal 350 tbl. 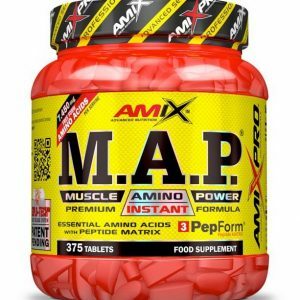 M.A.P Muscle Amino Power – Amix 375 tbl. 1+1 Zadarmo: Hydro Amino Whey od Best Nutrition 500 tbl. + 500 tbl.